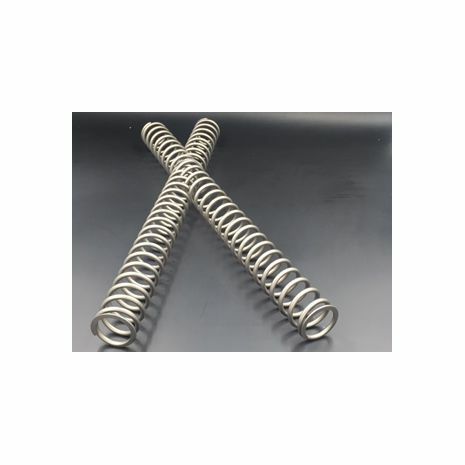 We offer springs for most modern off-road and racing motorcycles. Call or email to order or if you need help with sizing 724-360-2745. 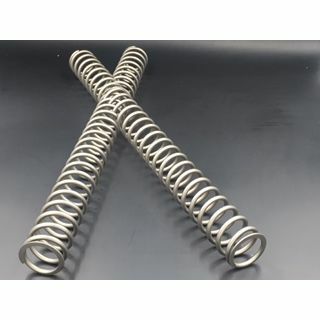 We offer springs for most modern off-road and racing motorcycles. Call or email to order or if you need help with sizing 724-360-2745.